!!! JUST REDUCED !!! 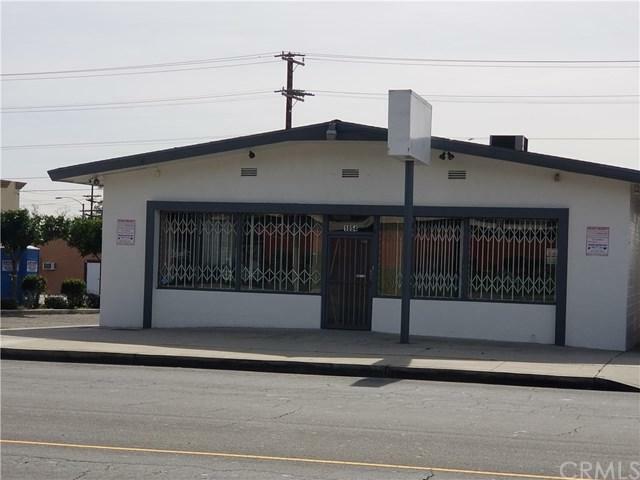 What a great opportunity to own your own business in the city of Ontario on a busy street with lots of traffic located right on fourth street. Open floor plan with two bathrooms and Break area. It is a must see. Lots of potential for your own business. Approximately 2400 square feet. The lot is approximately 10400 square feet. The building has been recently painted outside and has new carpet inside. There is a carport on the side for room for two cars to park at. You can also park on the other side of the building as well as the back. 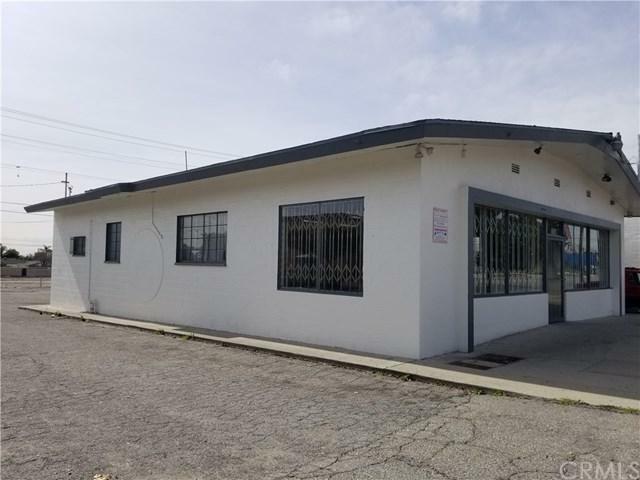 The building is located close to the 10 and 15 freeway.